Bij een ongeluk op de M.A. 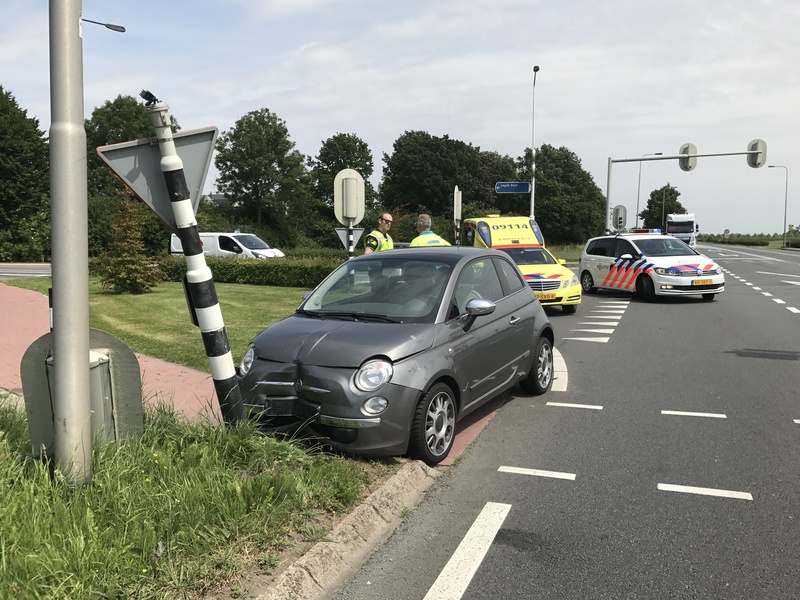 Reinaldaweg in Lopik is donderdagmiddag een 24-jarige vrouw gewond geraakt. De vrouw botste op een verkeerslicht bij de kruising met de Zuiderparklaan. De politie stelt dat het ongeluk plaats toen de vrouw onwel werd op het moment dat zij optrok. De vrouw werd in een ambulance behandeld aan haar verwondingen, maar hoefde niet mee naar het ziekenhuis. 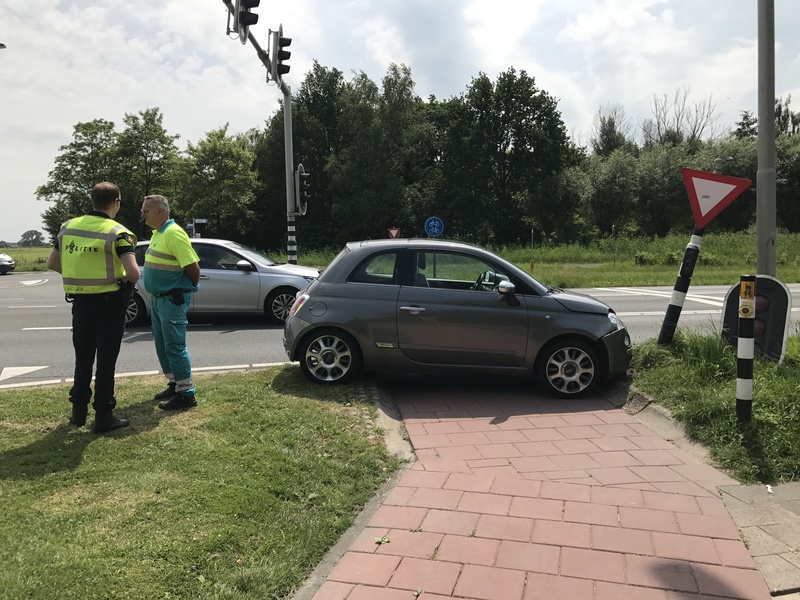 De schade aan het verkeerslicht en de auto zijn groot. 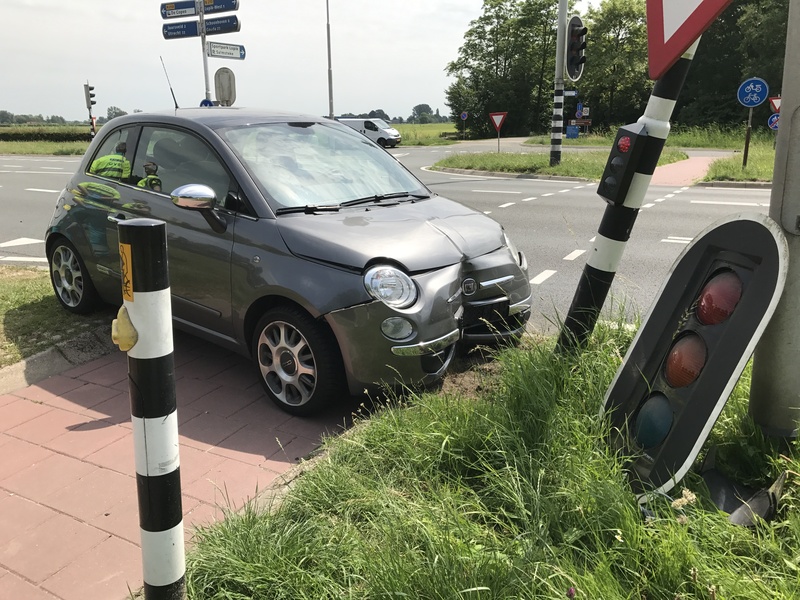 De auto werd door een bergingsbedrijf afgesleept. Hi! I’ve been following your site for some time now and finally got the bravery to go ahead and give you a shout out from Porter Texas! Just wanted to tell you keep up the fantastic job! I do enjoy the way you have framed this specific concern plus it does supply me personally some fodder for consideration. On the other hand, from what precisely I have experienced, I only hope when the actual reviews pack on that men and women keep on point and don’t embark upon a tirade regarding the news of the day. Still, thank you for this excellent piece and though I do not really agree with the idea in totality, I regard the perspective. A large percentage of of the things you mention is astonishingly accurate and it makes me wonder the reason why I hadn’t looked at this in this light previously. Your piece really did turn the light on for me personally as far as this particular subject matter goes. Nonetheless at this time there is actually one particular factor I am not too comfortable with so whilst I try to reconcile that with the main theme of the point, permit me see just what the rest of your subscribers have to say.Nicely done. Simply wish to say your article is as amazing. The clearness in your post is just cool and i can assume you’re an expert on this subject. Well with your permission allow me to grab your RSS feed to keep up to date with forthcoming post. Thanks a million and please carry on the enjoyable work. Thanks for some other wonderful post. Where else may just anyone get that type of info in such an ideal manner of writing? I’ve a presentation subsequent week, and I am on the look for such info. you are in point of fact a excellent webmaster. The site loading speed is amazing. It kind of feels that you are doing any unique trick. In addition, The contents are masterpiece. you’ve done a great job in this topic! Good day very cool website!! Man .. Excellent .. Amazing .. I will bookmark your blog and take the feeds additionally…I am glad to find so many helpful info right here within the put up, we need work out extra techniques in this regard, thanks for sharing. . . . . .